To qualify for payment from the Illinois Medicaid EHR Incentive Program – formerly “Meaningful Use” and recently renamed “Promoting Interoperability (Medicaid)” – you must engage with one or more specialized registries. In 2018, there are no exclusions from public health reporting for Stage 2, Objective 10, Measure 3. One registry option is the Illinois Prescription Monitoring Program (ILPMP). All EHR Incentive Program participants are eligible for ILPMP, regardless of prescribing privileges or habits. ILPMP is now accepting registrations of intent to connect directly with your certified EHR, a requirement for meeting this measure. Register to use ILPMP at the MURS website. Once you have successfully registered, you will receive a confirmation email as evidence. When your organization comes up in the queue, an invitation to begin onboarding will be sent to the individual you designate as your technical contact. Be sure to fully integrate with your certified EHR by December 31, 2018, to continue using ILPMP for the specialized registry measure in future years. 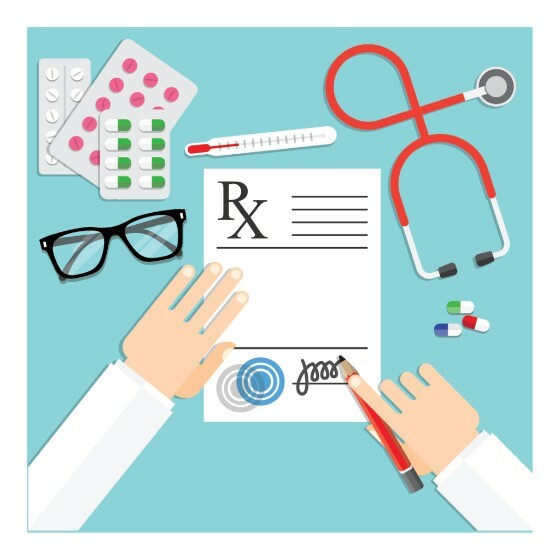 Join the webinar, “Promoting Interoperability – the Illinois Prescription Monitoring Program (ILPMP),” at 12:00pm CT on Tuesday, June 5. Sam Ross from CHITREC will be the primary speaker in collaboration with Brenda Simms from ILHITREC to explain requirements of the specialized registry measure. Craig Berberet from ILPMP will present information about integrating your EHR to use the service for querying patient prescription history. Speakers will be available for questions at the conclusion of the presentation. Register for the webinar here. Review our Public Health Reporting announcement.